Since I’ve read so much this year, I decided to just stick with the top 10 15 books I read in 2015. 2015 has been a catch up year (so to speak) for me in that I’ve been reading and catching up on all the series that came out during my dark years….aka college. As always these are in no particular order, covers link to Amazon (affiliate) and titles link to review. I have put off reading this series for years because of how big the books were. BUT this year I finally caved. I scored the entire series on my kindle cheap when they were on sale early in the year, even managing to get book one free. I LOVED the first one! 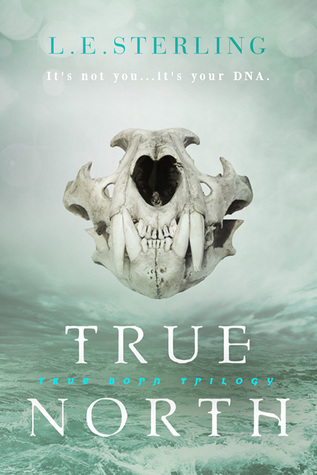 In fact I loved it so much that I’m afraid to continue the series. It was perfect!!! 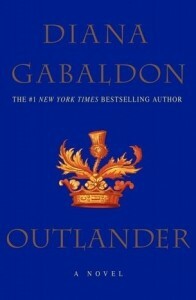 I haven’t read anymore of the series because I don’t want to ruin Jamie and Claire. 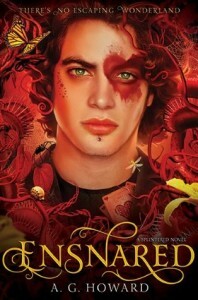 This is another series that I put off reading and I can honestly say I don’t know why!! 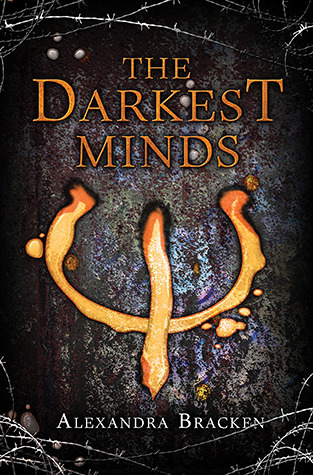 I love epic fantasy and this series is that. 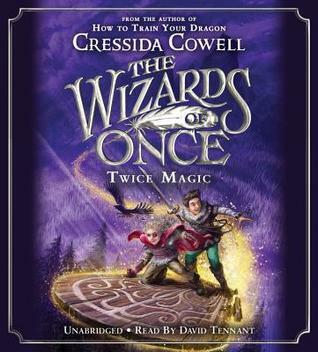 I adored book one and devoured the last two in the series. I REALLY hope the author continues to write more from the Graceling Realm. I know I’ll read them! 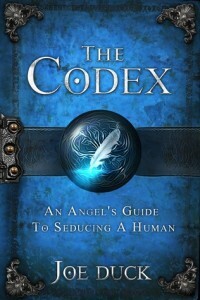 I finally managed to read the Lux series. I was a bit leery to do so as the whole alien love thing just isn’t my cup of tea, BUT I’m happy to say that JLA does it brilliantly! 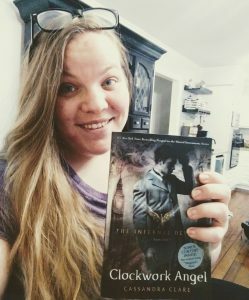 I love me some Daemon Black 😀 I honestly didn’t know while I was reading the series if I wanted to punch him or hug him. He and Katy are great! 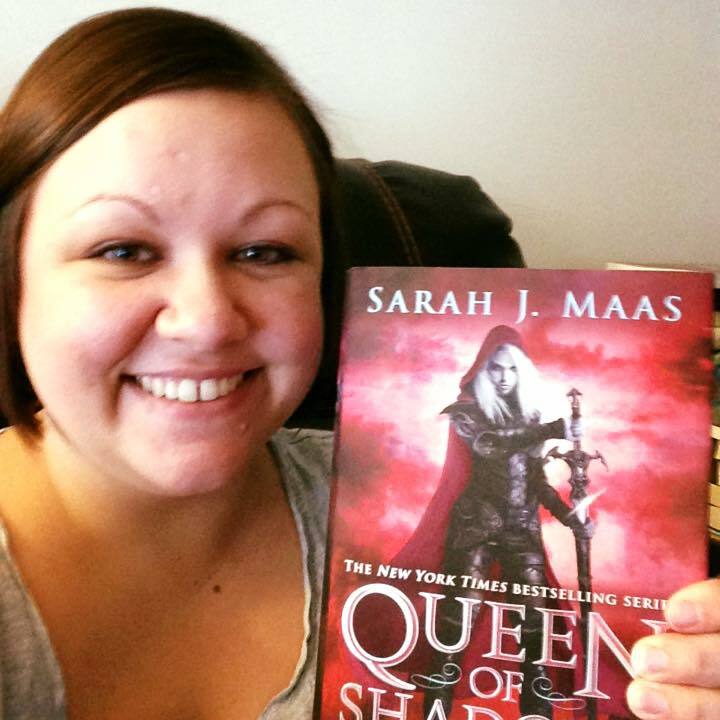 When you hear the name Sarah J Maas, you inevitably link it with high fantasy. This series is amazing!!! 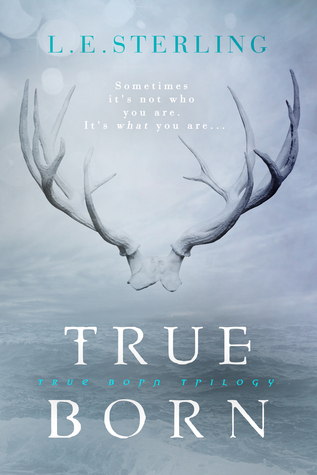 I have loved every word of every book in this series. 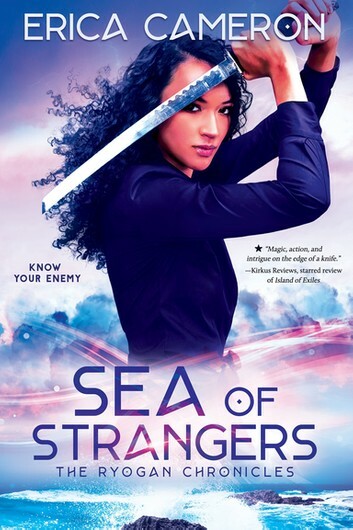 I honestly can’t tell you which is my favorite as I read the entire series to date this year and rated all four (plus the prequel novellas) 5 stars 😀 Seriously though Celaena is kick-a**! 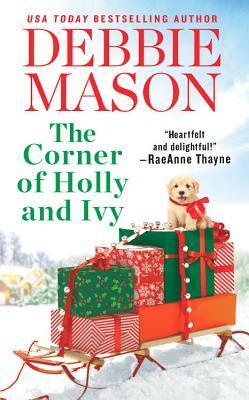 I just realized I didn’t write a review for this one…weird as it is one of my favorites for this year!!! 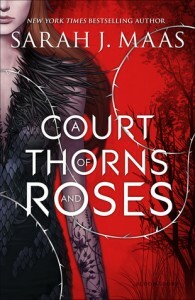 Sarah J Maas delivered another great series with this one loosely (very loosely) based off Beauty and the Beast. It’s fantasy at it’s best! My review for this is coming on Saturday and I can tell you it was amazing!!! 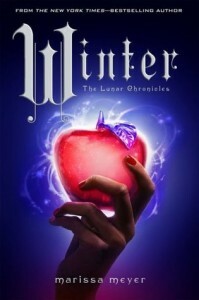 I didn’t start reading the Lunar Chronicles until this year and fell in love with the girls: Cinder, Scarlet, Cress, and now Winter. I loved them all!!! 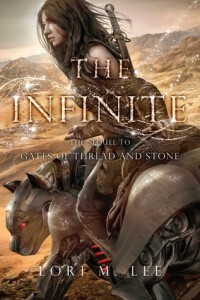 And Meyer’s blend of fairy tale, fantasy, dystopian, and scifi is brilliant! She’s a new favorite of mine and I can’t wait to read her new series next year. I’ve actually owned this book since 2012 and I put off reading it because it just didn’t interest me. I don’t like the show The Bachelor and this sounded like a poor attempt at a book with the same topic. I’m happy to say I was wrong!! This book is SO much more than a romance. 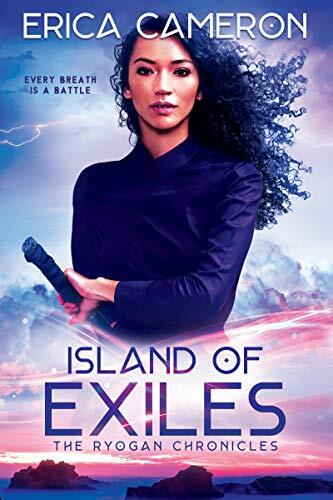 It’s filled with political intrigue, dystopian elements, and of course romance too 😉 WHY did I wait SO long to start this series?! 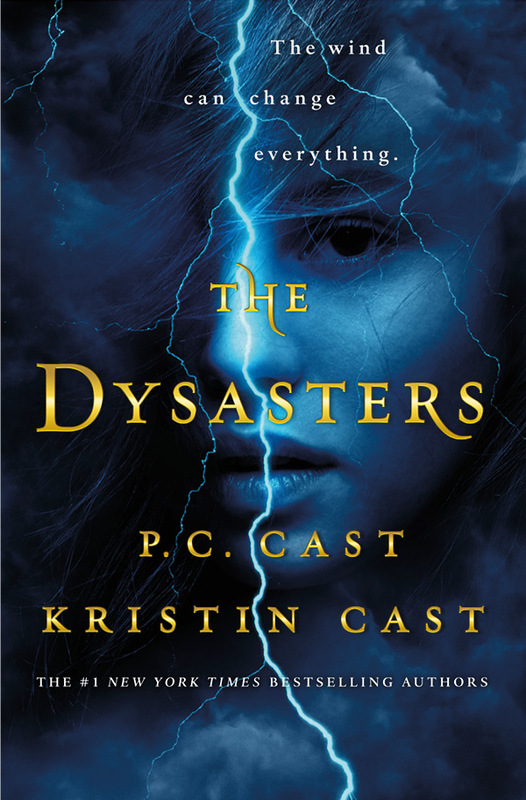 While the second book of the series came out in October and really suffered middle child syndrome, the first book is STILL one of my favorites of the year. 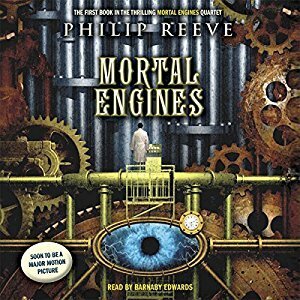 The world building, the characters, and the general series story line hooked me! I can’t wait to see this series through to its conclusion. THIS series has a little something for everyone! 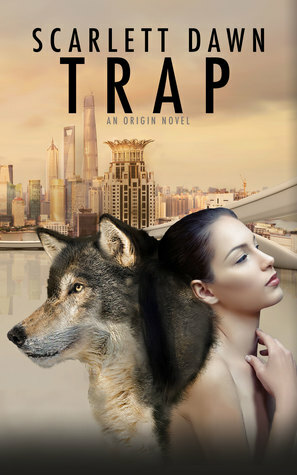 I loved the author’s blend of mythology and fantasy into making her own world. The world-building is phenomenal and the characters are real (don’t argue they are!!!!) 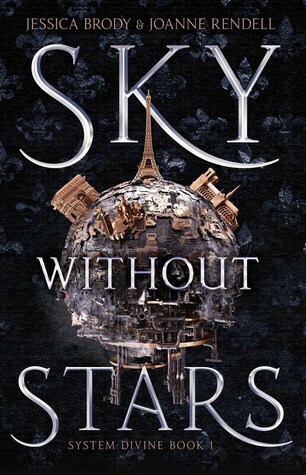 I really cannot wait for more from this author and I know I will not be forgetting this book anytime soon. 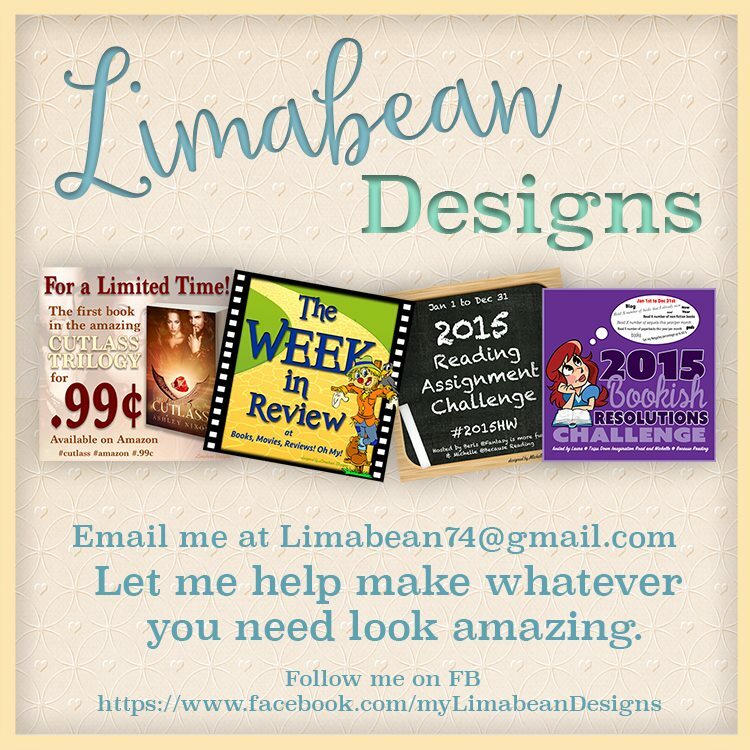 Let’s be real for a second….when a new indie author sends you a book and asks you to read it, do you say yes? I did for this one. Though I’ll admit I was really hesitant. I wasn’t at all sure I’d like it, but I wanted to give it a go. 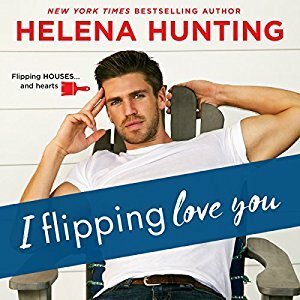 I’m here to tell you that I ABSOLUTELY LOVED this book! It’s a diamond in the rough and a MUST READ. 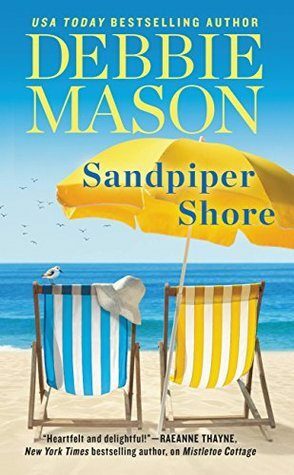 It’s borderline satire and one of (if not THE) funniest book I read this year. Honestly, GO read it!!! I adored this book!!! It was everything I wanted and didn’t know I liked. 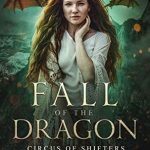 The author’s world-building with different dimensions and characters in these parallel universes…just amazing! I loved the scenes in Russia. It was my favorite part of the entire book AND yes I cried like a baby reading it 😀 I NEED to get my hands on the second book ASAP! Can I say that I think this one is my favorite from the year? 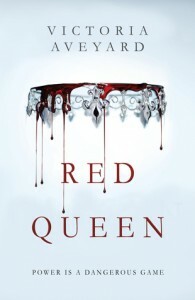 AND it’s from a debut author 😀 I absolutely loved Red Queen. 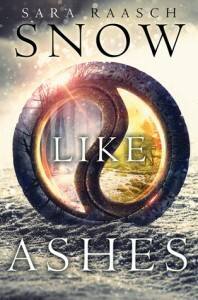 It’s the perfect mix of fantasy and dystopian. I loved the whole class divide based on the color of their blood and then the main character Mare coming in and blowing them all away. I cannot wait for Glass Sword (only one more month!!). I read this book in one sitting! 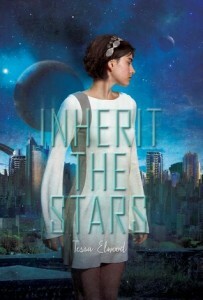 It is set in space, the characters are human/humanoid. 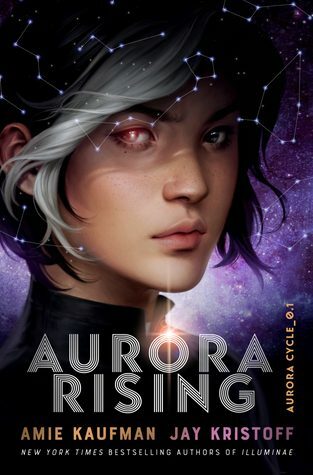 Honestly I LOVE science fiction and this book took all my favorite elements of scifi and blended them with all my favorite elements in dystopians. 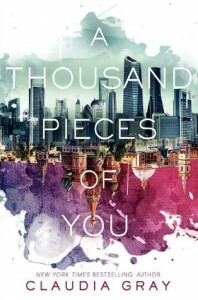 I adored this book, the characters, the world-building, the fast-paced plot….just all of it. I can’t wait for more! Your Turn! 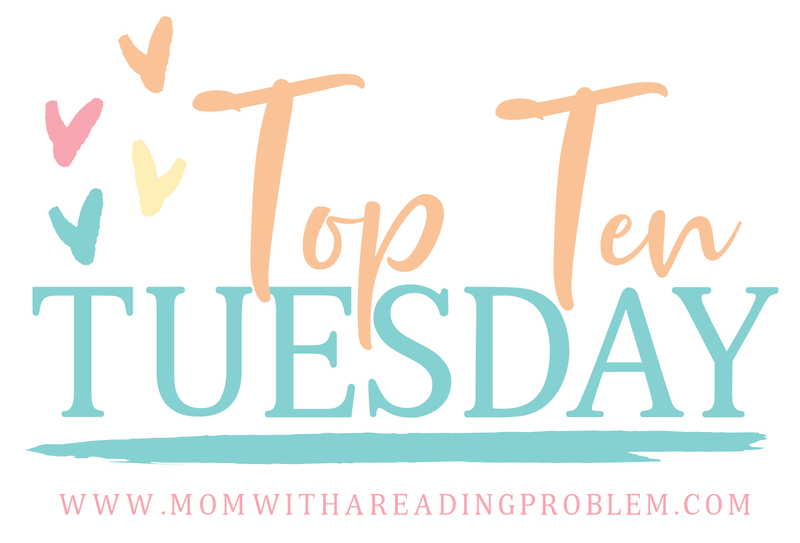 What’s your favorite book from 2015? Oh my goodness, you’ve read so many amazing books this year! 🙂 Sarah J Maas is amazing. I’m glad that you’ve enjoyed her work. Great list! 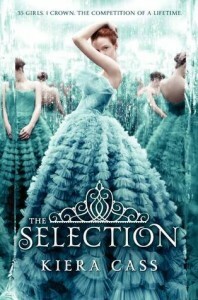 I read The Selection this year too and it was really good. I also own Outlander, A Court of Thorns and Roses and A Thousand Pieces of You so really need to find the time to read them.I would also love to get my hands on Red Queen. Wow re: the Duck read. I have said yes to those requests a few times, but mostly to my own detriment. 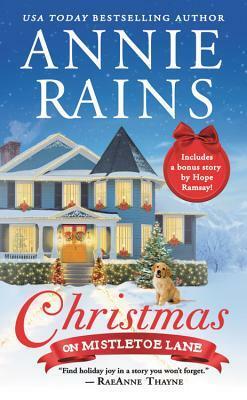 It is so exciting to hear that this landed you one of the best books of the year! Yey! 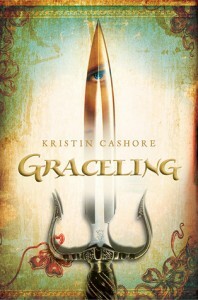 Graceling is on my to-read list as well. OOoh awesome picks!! YAY ACOTAR!! And Obsidian! I adored that series! Lots of good ones here! So yay! Your list is so good! You have either books I also really loved this year, or many on TBR. I didn’t know about Rebecca Kanner, though. 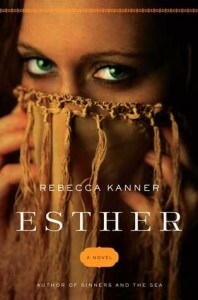 Her book about Esther sounds fascinating.